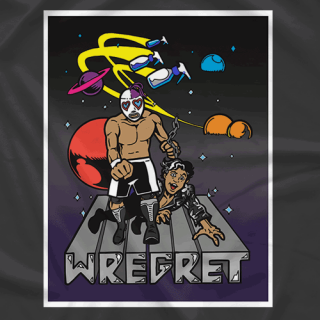 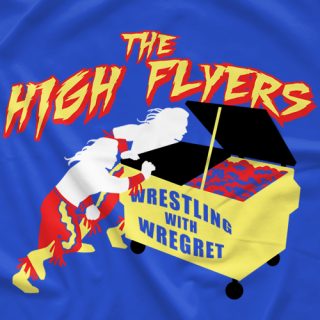 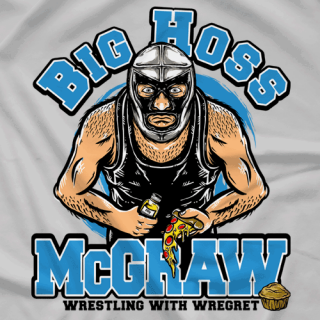 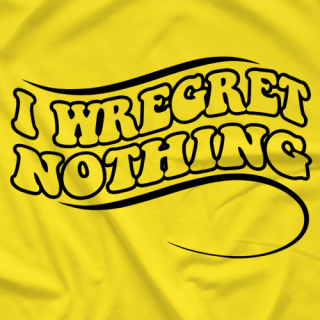 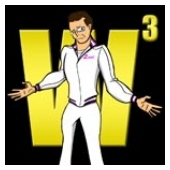 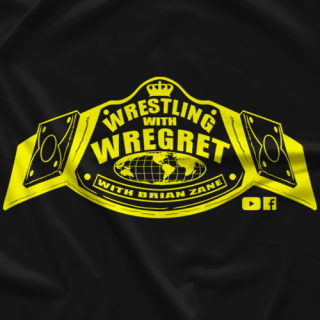 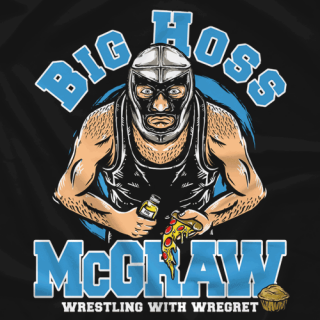 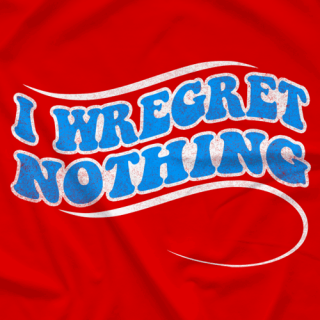 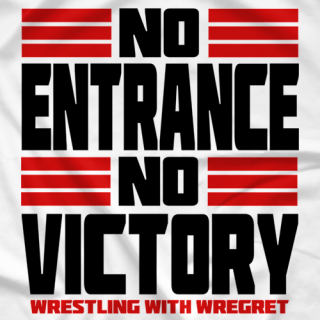 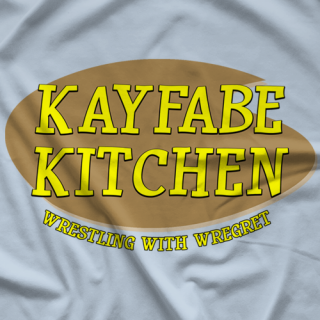 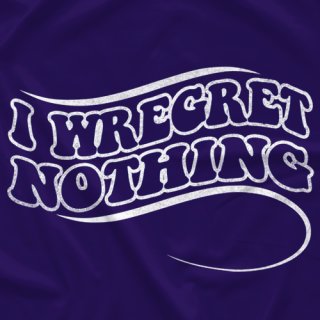 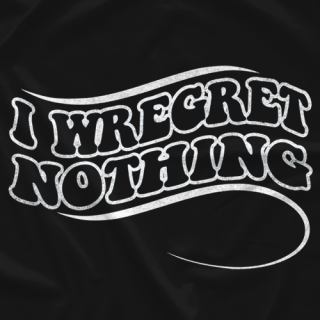 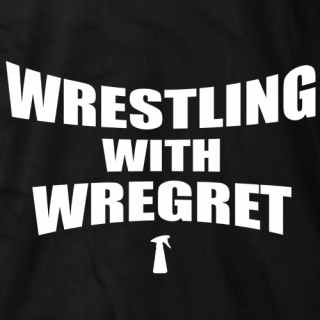 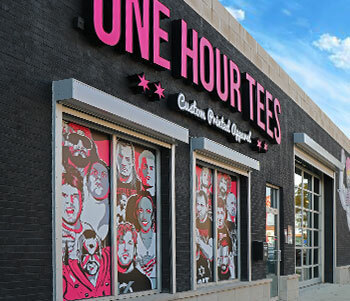 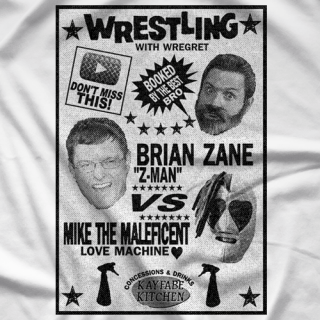 It's the Wrestling With Wregret t-shirt store! 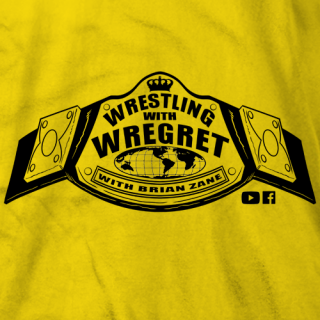 Since 2013, wrestling personality Brian Zane has taken a humorous look at the good and the bad (mostly the bad) of professional wrestling! 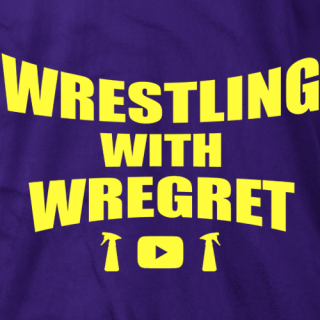 More than 240,000 YouTube subscribers and climbing!